Our flagship package, the Prestige Valet, comprises of many processes to ensure that the interior and exterior of your car looks its absolute best. Building on the Deluxe Valet, the Prestige Valet takes everything a step further, and no vehicle is deemed complete until it is perfect. 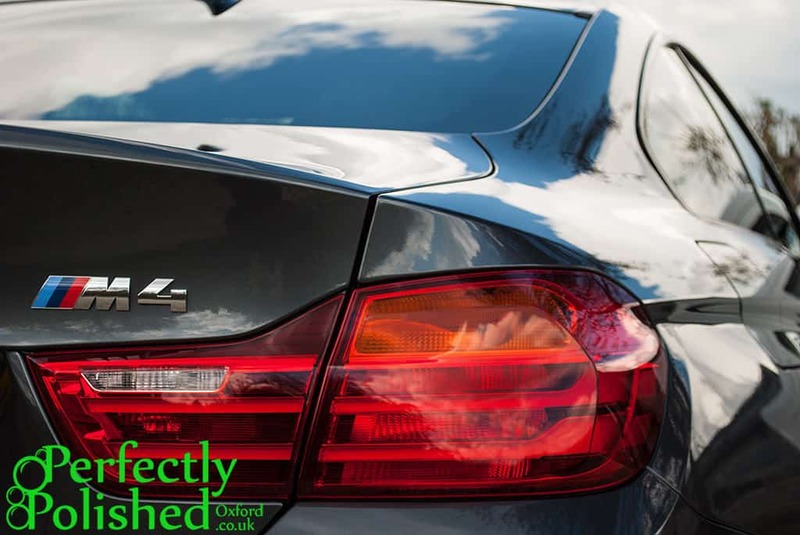 The exterior of the vehicle benefits not only from a high quality hand polish, but also a premium carnauba wax to protect the exterior surfaces for several months while retaining a sparkling shine. The wheels are also cleaned through to the inside face and protected to help prevent brake dust from bonding to the surface, keeping them cleaner for longer. The interior of the vehicle receives a thorough clean including a steam clean of mats and carpets, the seats too are steam cleaned or deep cleaned as appropriate, and air vents and other crevices are dusted out to ensure that every detail in the interior is cared for. Where leather seats are present, they are cared for by a specialist leather cleaner used with a soft leather brush to bring all of the dirt out of the textured finish and restore the leather to its smooth satin look. 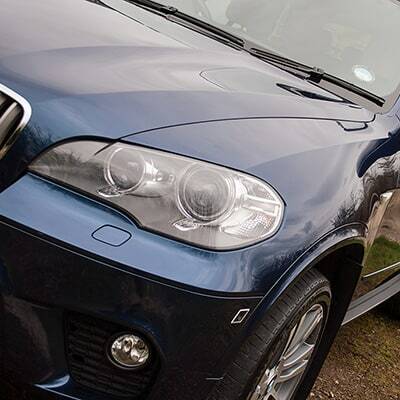 The Prestige Valet is ideal after buying a used car to have it in top condition, or in preparation for selling a vehicle, as a clean and cared-for vehicle will be valued higher than one in a less pristine condition. Discounted rates are available on a Classic Valet when booked for the same car within 6 weeks of the Prestige Valet.